**Dual 3D DIY kit, support two different color mix printing. **Our extruder support 6 different material such as: PLA, Wood, Luminous PLA, TPU, ABS, Nylon. -Customer transfers the payment. According to the account number listed. - Customers send in Shipping (via SMS or E-Mail). - The shop was SMS payment confirmation from the bank. - Pack and ship the product. - We'll get back to No. EMS, SMS or E-Mail sent to the customer. 2. Fax: FAX number is 02-9462590. - Press the button to order / Order. 5. Order of the mobile SMS messages. 6. Contact via LINE by ID: samr0eng51624. Customers pay The transfer through via ATM, Internet Banking, the bank or post office. 6. Kasikornbank Nuanchan A/C. 984-2-13436-3 A/C. KTS Mall Co.,Ltd. 7. Payment by credit card at the store. 8. Payment through Paypal at A / c. Sam51624@gmail.com. * If customers have any doubts. After payment? To contact the restaurant directly. No Apologies This matters Would have ended by negotiation. And we will refund to the customer immediately. 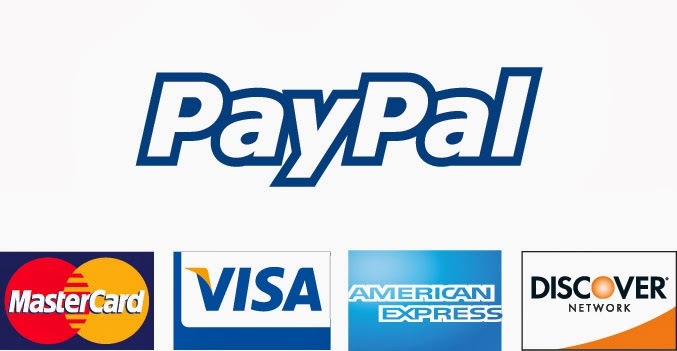 Without opening a web paypal dispute is a waste of time and credit of the buyer and seller. And for quick delivery. After payment, then call or send messages, Payment via the web. We acknowledge and make the check faster.